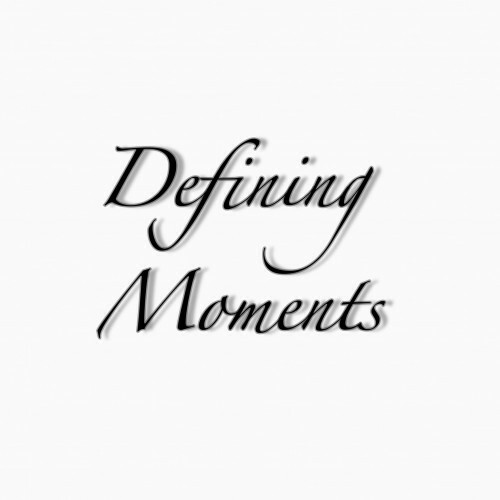 Defining Moments is a federal trademark with domain assets. The asset is geared towards a national platform of consumers looking to invest in unique yet affordable clothing/apparel. We are seeking to sell or license the trademark to an established company looking to position itself as a viable competitor in the market. 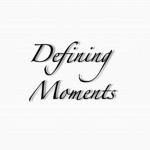 With the many defining moments we have in life, people are looking for that unique T-shirt, Sweatshirt, or Pants that personifies their struggle.